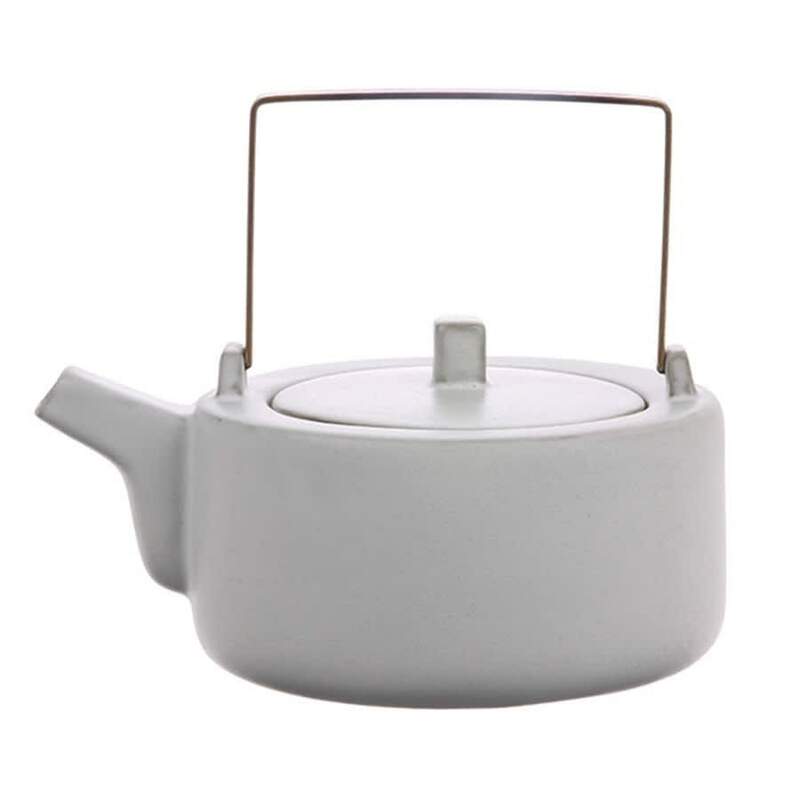 Ceramic teapot inspired by Japanese culture, by Danish brand HK Living. A stylish teapot for serving tea in your home, or a beautiful gift for a tea lover. The teapot is dishwasher safe.